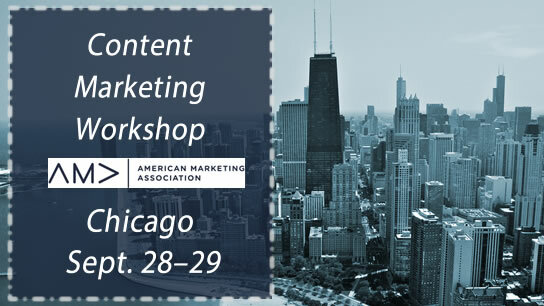 Join Mark Burgess and the American Marketing Association (AMA) for “A 7-Step Blueprint to Content Marketing Success.” Registration is now open for this two-day workshop in Chicago on Sept. 28–29. In the consumer world, summer is all about a little R&R—romps at the beach, day hikes in nearby foothills, and taking the family out to the ballgame. For marketers, however, summertime means it’s time to start planning for next year. It’s a chance to take stock of your current marketing strategy, gain insights, and pivot accordingly. As your marketing team looks ahead to 2018, ask yourself: what role does content marketing play in your branding efforts? In a 2016 study, 96 percent of marketers identified content marketing as a key part of their strategy. Content marketing is especially valuable for both generating and nurturing leads, as well as driving sales. For your content marketing efforts to succeed, however, they must be a part of a healthy social ecosystem that aligns brand objectives with both the employee and customer experience. There are plenty of ways to tell if your content marketing is flourishing. However, many marketers have a much simpler question: How do you get started? 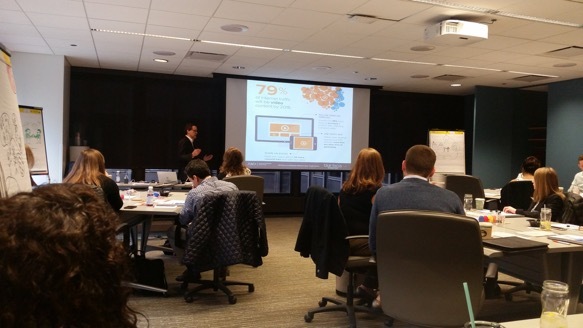 Defining and implementing a broad set of metrics to determine content marketing success. While a majority of brands are producing and sharing at least some content through digital channels, many are doing so without a plan. 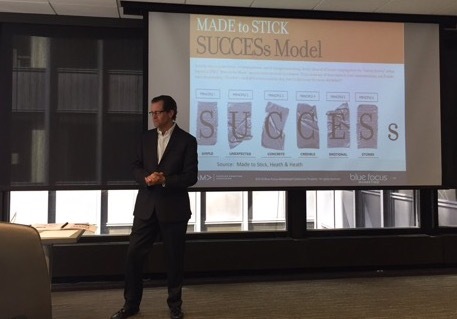 It’s time to cut the guesswork and build a strong, repeatable, and scalable strategy. 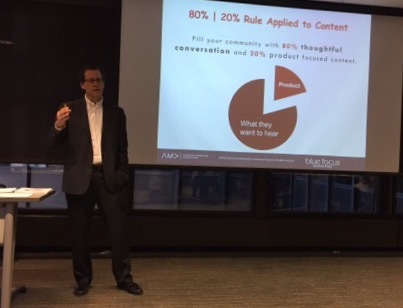 For nearly a decade, Blue Focus Marketing has tirelessly advocated for the adoption of employee-driven content marketing at organizations across the globe. It took center stage in our best-selling book, The Social Employee. It inspired my social ecosystem framework in my paper for Rutgers Business Review. And most recently, it figured prominently in our first video tutorial course for LinkedIn Learning (and it’s the heartbeat of our next course as well). With our history of content marketing evangelism and the backing of a respected organization like the American Marketing Association, you’ve got a winning combination. Ready to take your content marketing game to the next level in 2018? 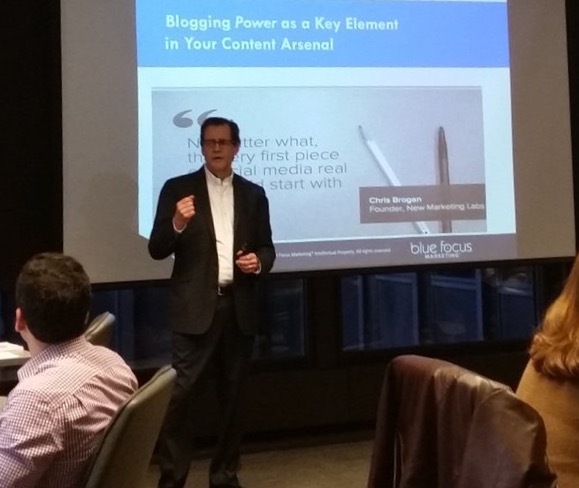 Register for “A 7-Step Blueprint for Content Marketing Success” today!